This V. Good-cut, H-color, and SI1-clarity diamond comes with a diamond grading report from GIA, 30 day inspection period, free FedEx Overnight insured shipping and lifetime upgrade policy. 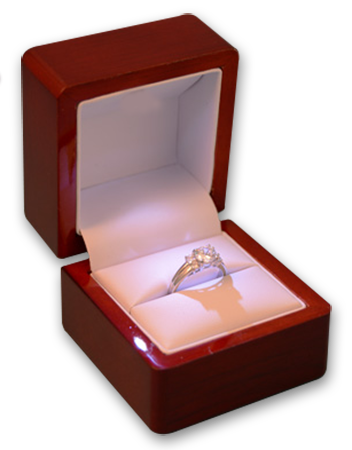 A diamond with a Very Good cut grade is designed to reflect nearly all of the light that enters it, resulting in maximum brilliance and fire. This is a high-quality cut, second only to Ideal, and makes for a truly spectacular diamond. Diamonds of in this color grade range are nearly colorless, but are noticeably more tinted than higher color grades when compared side-by-side. 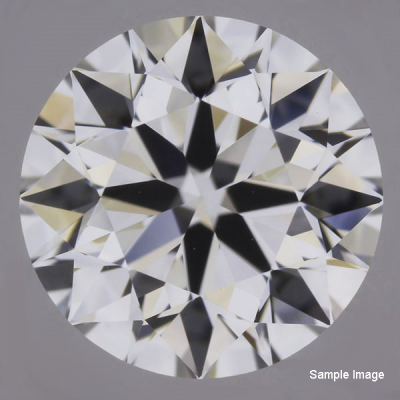 Diamonds in this range present an excellent value for consumers as they cost significantly less than the higher color grades yet present an acceptable level of whiteness.